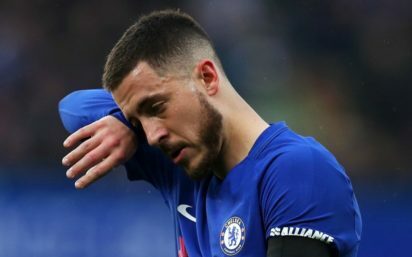 CHELSEA attacker Eden Hazard could leave Stamford Bridge in the January 2019 transfer window. The Chelsea player - a long-standing Real Madrid target – will see his Blues contract expire at the end of next season, however, and admitted during the summer that he ‘dreams of moving to the Bernabeu’. According to OK Diario, Chelsea have accepted that they are likely to lose Hazard, and the Belgium international could even head to Madrid at the start of 2019.